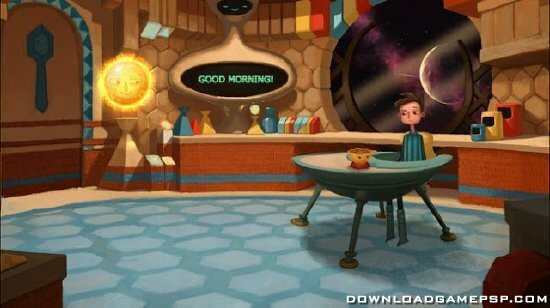 Broken Age is a point-and-click adventure telling the stories of a young boy and girl leading parallel lives. 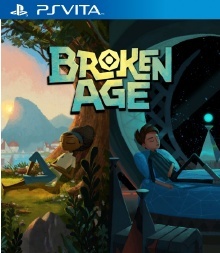 The girl has been chosen by her village to be sacrificed to a terrible monster–but she decides to fight back. 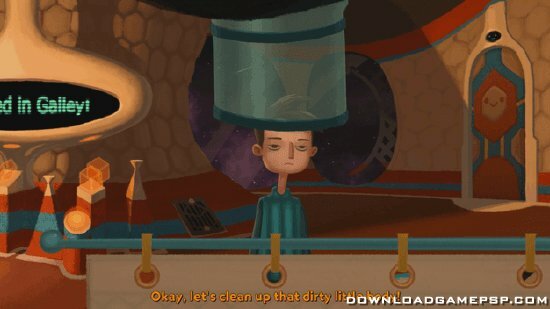 Meanwhile, a boy on a spaceship is living a solitary life under the care of a motherly computer, but he wants to break free to lead adventures and do good in the world. Adventures ensue.